Of course, our bubbly baristas always make Wyndhurst a great place to lounge all day with our bottomless cup. Come check us out. masses. We provide you with a lot of grab and go items to enjoy at this location. You better get to class! From our 4g Linea espresso machine to pre-made wraps and salads, we are designed for speed of service. We are fast but that does not stop us from getting to know you and to serve you with the best artisan roasted coffee in the burg. At LC we always have something new as students love for us to shake things up. Come on over to Lynchburg College and say hello! Enter as strangers and leave as friends​. We are located in Lynchburg, Virginia and have two store locations: Wyndhurst and Lynchburg College. Single Origin premium coffee, espresso, classic lattes, and amazing food. We are more than a coffee shop. Read our story next to a cup of joe. Turkey, ham, bacon, romaine, tomato, and garlic mayo on a tortilla. Bacon, egg, cheese, cilantro, hummus on a tortilla. Espresso with a dallop of steamed milk. A double shot of our signature espresso. masses. We love the craft of coffee and all the nuances of the bean. 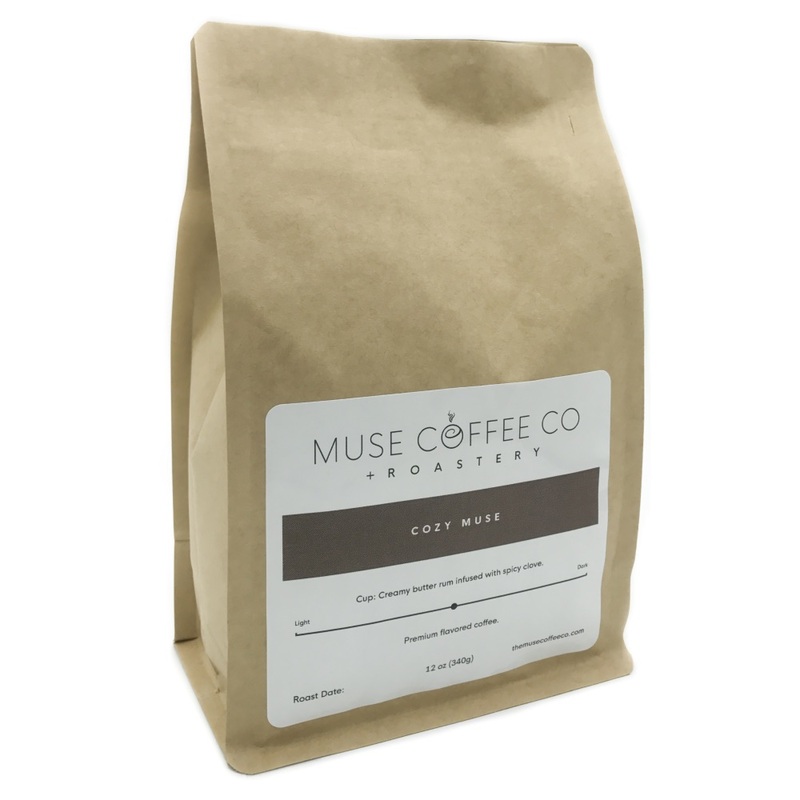 Small-batch artisanally roasted coffee is our passion. With that said it's only a tool to bring about community. We love people loving people at our shop. All people have value from Indie hipster, single Mother to retired Veterans. That is why you will find our coffee from nuanced blueberry in our Ethiopian via pour over to dark roasted earthy goodness in our Mocha Java. We have been roasting our coffee since 2009 and continue to expand across the country. 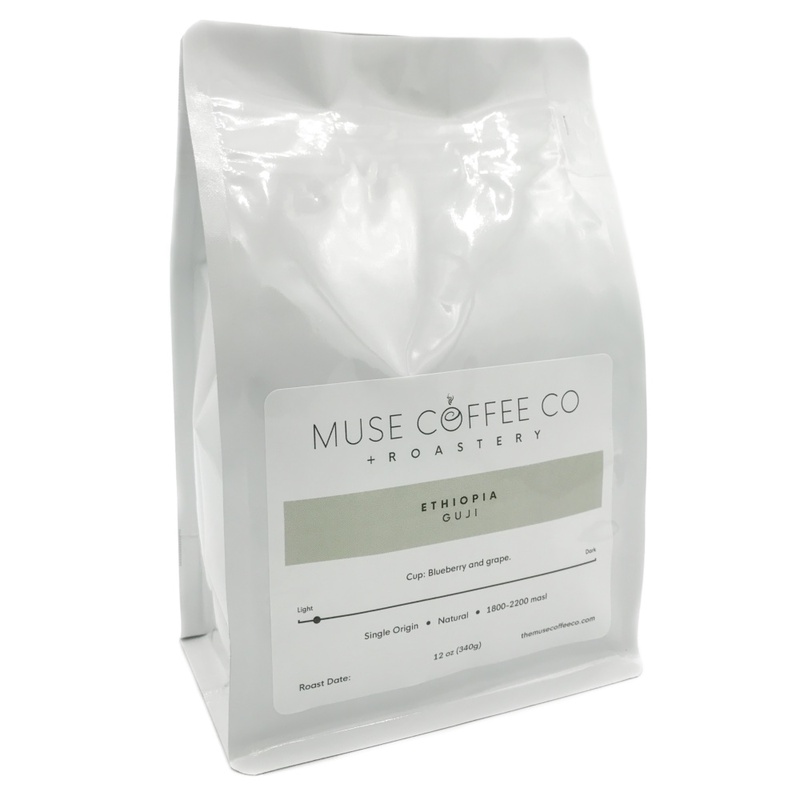 We have direct trade relationships with farmers providing ethically sourced and sustainable coffee from many regions. As we continue to grow, we continue to learn, teach and serve those around us. 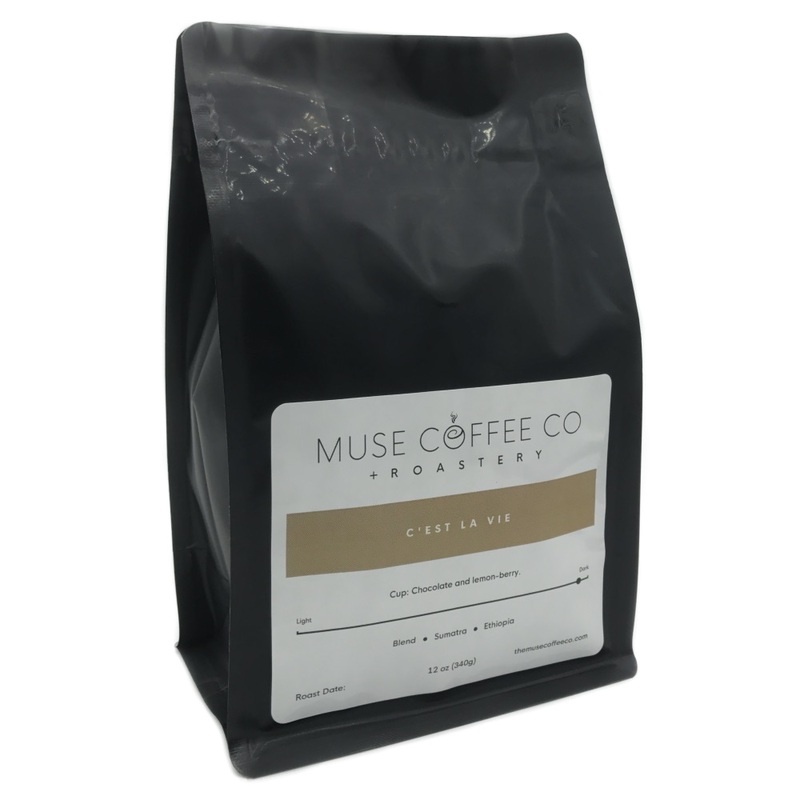 You can purchase all our locally roasted coffee online. We ship nationally or you can pick it up in store for free.